The Last Night Of The Proms should not be a political occasion, the chief of the world-famous music festival has said, despite tensions over Brexit. The programme for this year’s event has been announced and it includes the first ever Prom dedicated to hip-hop. Other highlights include an evening dedicated to Nina Simone, and a concert to mark the 50th anniversary of man landing on the moon. Since the Brexit referendum, some concert-goers at the Last Night Of The Proms have shown their solidarity with the European Union by waving EU flags. 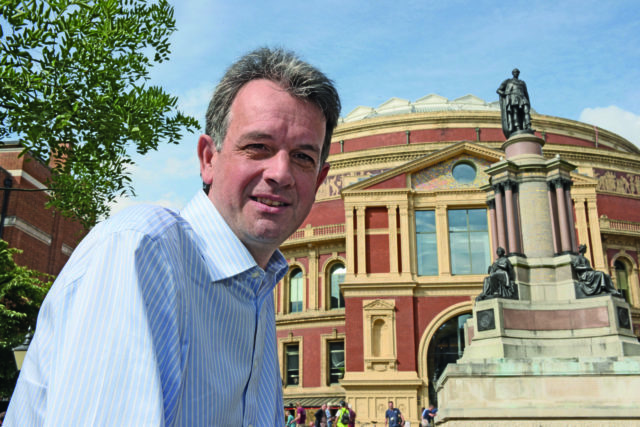 Asked whether this year’s finale, a traditionally patriotic occasion, will be a political hot potato, Proms director David Pickard told the Press Association: “I hope not. “I want the Last Night not to be a political occasion but a musical occasion. “It’s a time for letting your hair down, it’s a time to celebrate the end of this great festival and I don’t want it to be a political platform. The festival, based at the Royal Albert Hall and most famous for its classical music programme, will be featuring hip-hop with an orchestra. “There will be some breakdancing. There will also be some MC-ing and DJ-ing,” Pickard said. 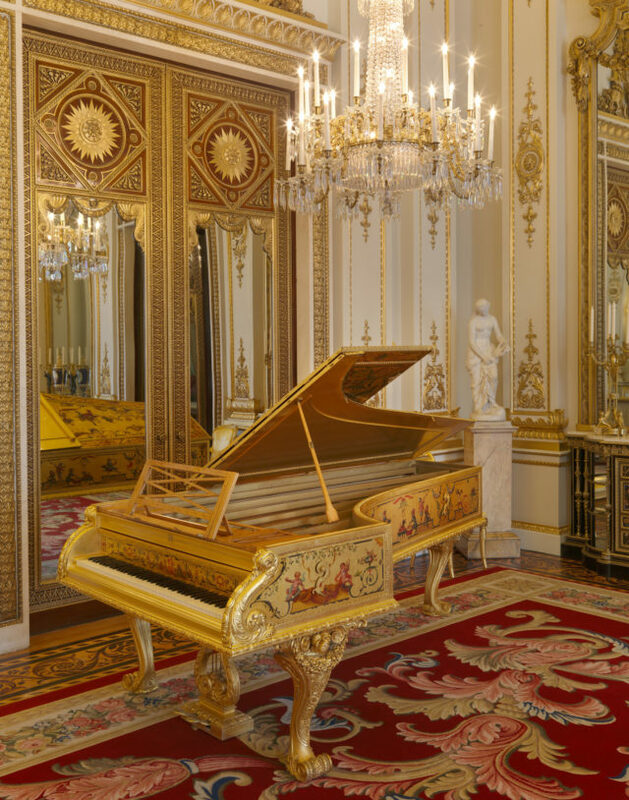 The event will also see Queen Victoria’s piano come out of the Royal Collection to be played outside Buckingham Palace for the first time. “It’s the piano that she owned, that she played,” Pickard said. This year, there are 12 new commissions by men and 11 by women. And for the first time, there will be a woman, Karina Canellakis, conducting the First Night. Marin Alsop previously became the first woman to conduct the Last Night Of The Proms. Pickard said that “we still inherit the past of a male-dominated compositional world” and “sadly conducting has been seen as a male preserve in the past”. The Proms, which last year sparked controversy over the casting of Maria in West Side Story, will be celebrating the 150th anniversary of the birth of its founder, conductor Sir Henry Wood. “We still stand for what he wanted to be, the best of classical music for the widest possible audience…,” Pickard said. The event will also include the premiere of Radiohead star Jonny Greenwood’s new piece Horror Vacui, while three new works will reflect “the changing world around us” and climate change. The TV coverage of BBC Proms is to be produced by an independent production company for the first time after BBC Studios lost the bid. The Proms run from Friday July 19 to Saturday September 14. More info can be found at BBC.co.uk/proms.